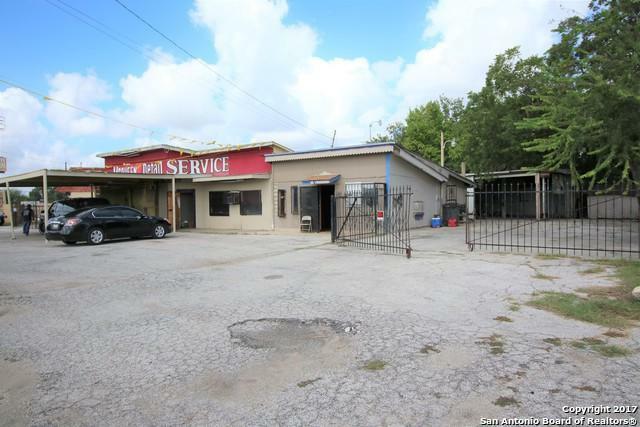 Excellent commercial location, location, location! 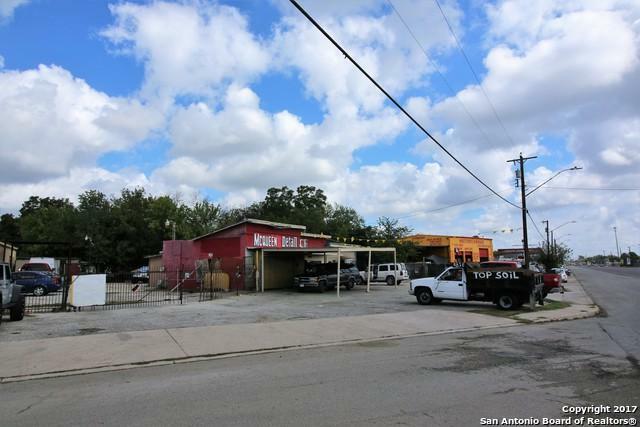 2 properties convey 829 Enrique M Barrera Pkwy & 303 Abshire St with a total combined of nearly 1/4 acre. One of the units is currently rented out for $1000/month and tenant is on a month to month contract so he can vacate if needed. 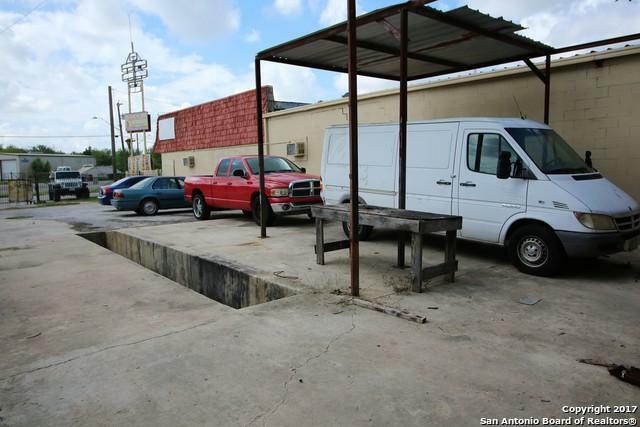 One more space is available to rent, providing plenty of room for a growing business. 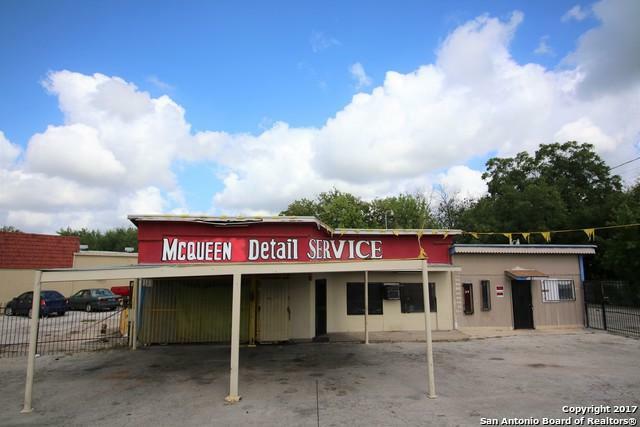 Location been used for tire shop, auto body and paint shop but it can be so much more! Listing provided courtesy of Fernando Lozano of Pecan Tree Realty.